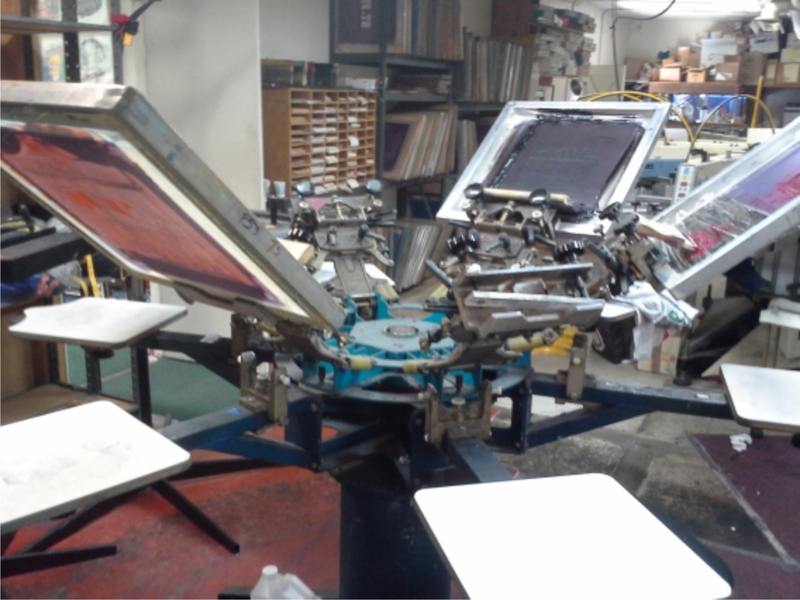 Sport About Graphics offers silk screening, embroidering, heat-press, and more. 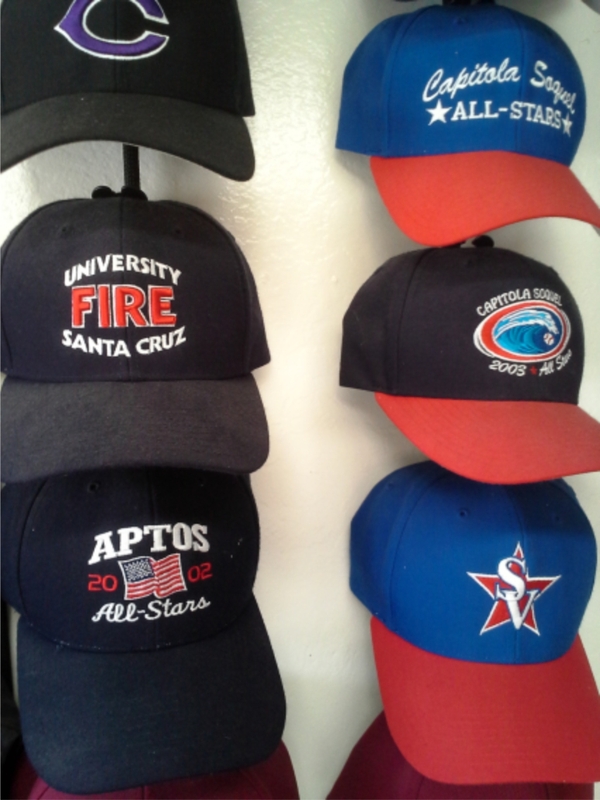 Our local shop on Park Avenue serves the greater Santa Cruz area, including but not limited to Santa Cruz, Capitola, Soquel, Aptos, Scotts Valley, Watsonville, Monterey, and elsewhere. Featuring a number of high-quality and high-volume presses, Sport About Graphics can support any size project. Whether that means a little league’s worth of jerseys or a small collection of family reunion t-shirts, we’ve got you covered. Our graphics team can also help you convert any image you want into something that you can put on your shirt, hat, sweatshirt or virtually any garment that comes to mind! Below are a few examples of our services, as well as the garment types we can customize. If you don’t see exactly what you need or simply aren’t sure, don’t worry — just contact us and we’ll get right back to you. 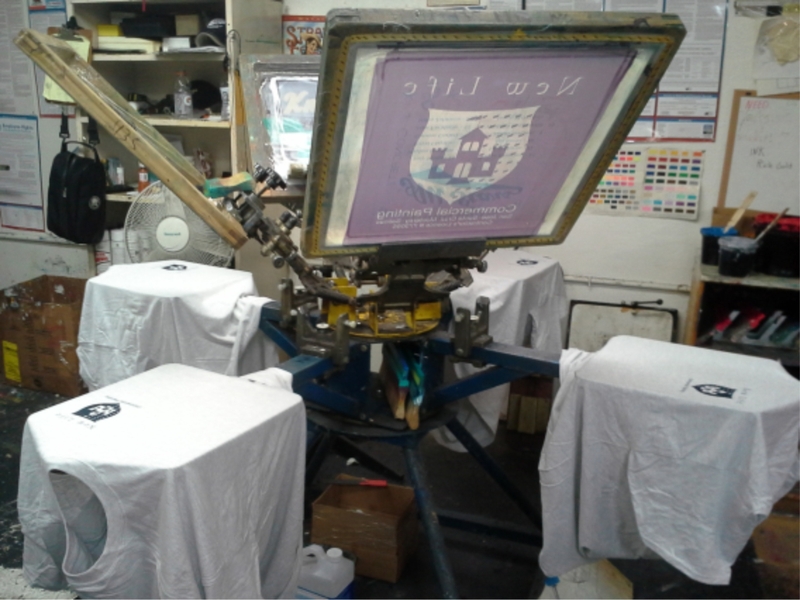 Sport About Graphics provide quality screen printing from one to six colors on many styles of t-shirts, sweatshirts and jerseys. Minimum order is 12 pieces and pricing depends on quantity. We offer quick turnaround time of two weeks or less in most cases. We can work with existing artwork or help you create a custom logo in our art department. 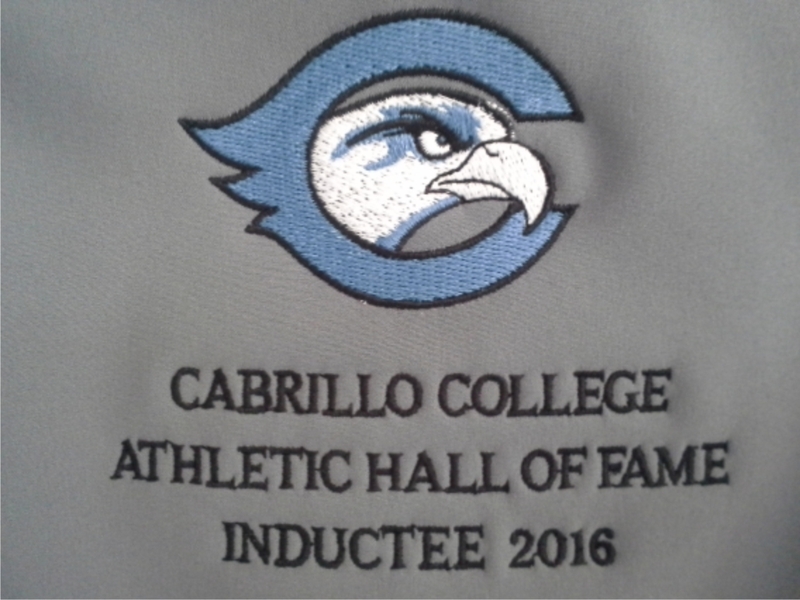 We offer custom embroidery on many styles of garments, towels, tote bags, hats, jackets and many more items. We can also digitize custom logos or create artwork from scratch. 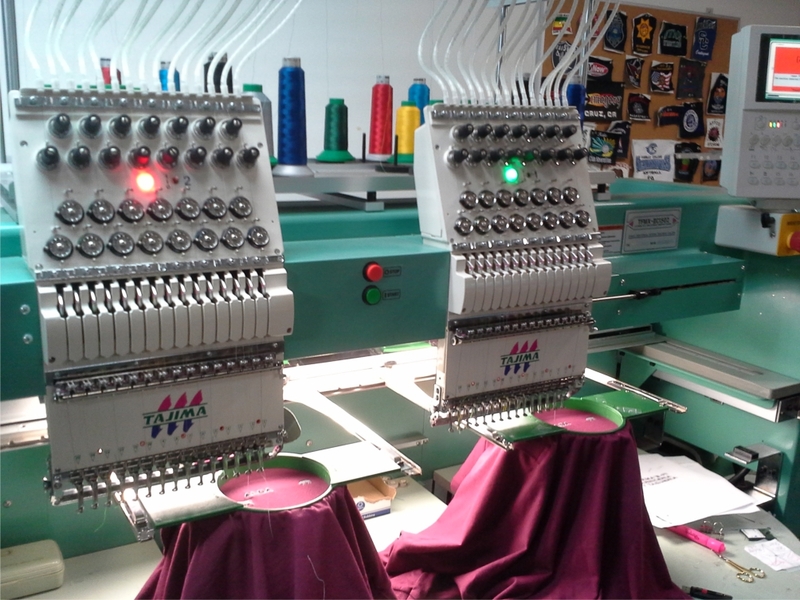 We offer heat press names, numbers and custom cad-cut logos in a variety of colors for jerseys, hats and many other types of garments. Sport About Graphics can print on just about any garment that comes to mind. These include but are not limited to: sweatshirts, t-shirts, jerseys, polo shirts, ladies t-shirts and tanks, youth and toddler garments, totes and bags, hats, beanies, aprons — and many more!